We know the feeling. Christmas Day has passed and you still don’t have a gift for that friend or family member who also happens to be an NBA fan. It can get tricky just thinking of what gift to get. Do you persist and look for the perfect gift, or do you succumb to the pressure of late holiday shopping and just buy a gift card from Nike or the NBA Store? Don’t worry. We have you covered. 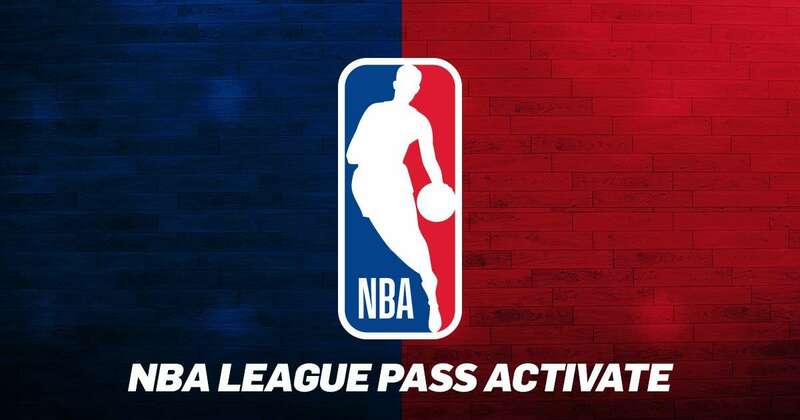 Below our some gift ideas for your NBA-loving mate that doesn’t include sneakers or anything you can buy at the NBA Store. 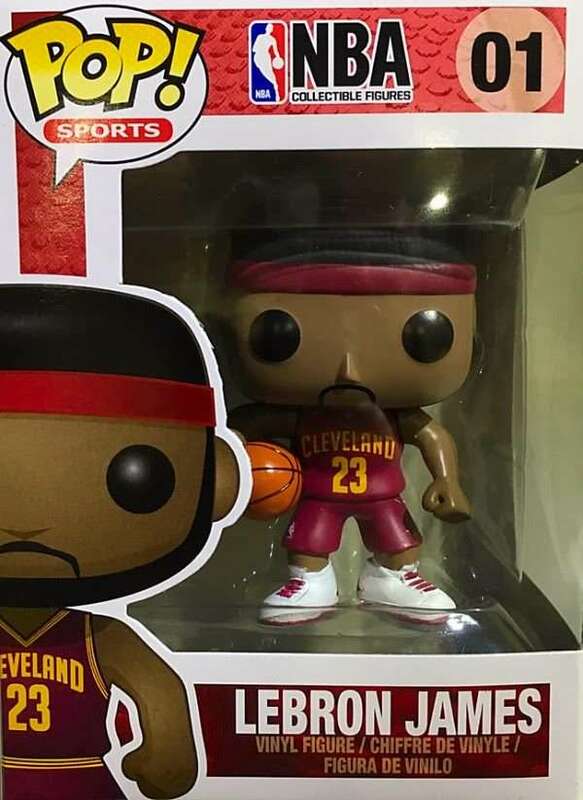 If you’re going to buy them an NBA-themed gift, might as well be creative with it, right? We did a feature on Funko Pops! a few months ago, and since then, these little vinyl toys have steadily grown in popularity. If you have a friend who’s into the NBA, this is our go-to gift-of-choice. They’re cheaper than any of our other gift ideas on this list and the NBA line has grown to includes some of today’s biggest stars. Pop! figures of established superstars like LeBron James, Stephen Curry, and Kevin Durant are readily available. Even better, stars like Giannis Antetokounpo, Karl-Anthony Towns, and Joel Embiid are all recent additions to the collection. Take it from experience: you can’t go wrong with Pops! If money isn’t an issue (and if the recipient is a Kobe Bryant fan), this is the perfect gift to give. McFarlane’s line of NBA figures are easily recognizable, but this set is a special treat, in part because it’s a limited edition line that features five different Kobe Bryant figures, each representing one of the five championships he won during his illustrious career. Given how much hype there is of Kobe merchandise these days, you best act quick if you want to get the whole set. Big Boys Toy Store, for example, has a few sets left, priced at P9,250 per set. These figures don’t come cheap, but if you’ve seen up close, you’ll know why. 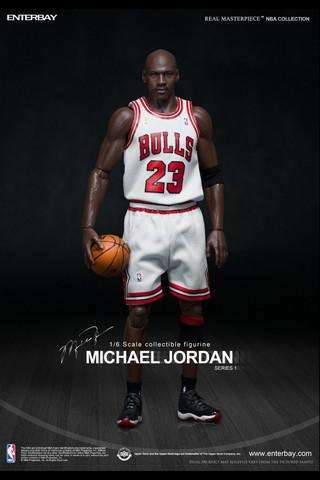 Enterbay figures are known for being detailed in their depiction of NBA players. They’re also articulated so you can configure their pose depending on how you like. These figures are readily available at dedicated toy and hoppy shops around the metro so you’re not going to have any trouble finding them. Just be sure that you’re willing to spend for them because they can get expensive depending on who the player is. If the recipient of this gift is an NBA junkie, this is as good a gift as anything you can give, provided that they don’t have one yet. 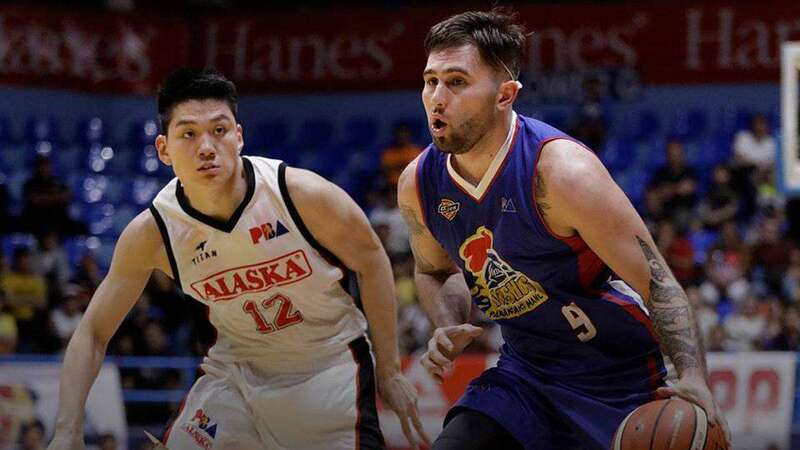 League Pass subscriptions can cost as low as Php400 for a one month subscription of one team. Let’s be real, though, If you’re going to give this as a gift, there’s no better option than to go for the full subscription, which runs at $4,999. That covers all 30 teams and runs all the way to the 2018 NBA Draft. 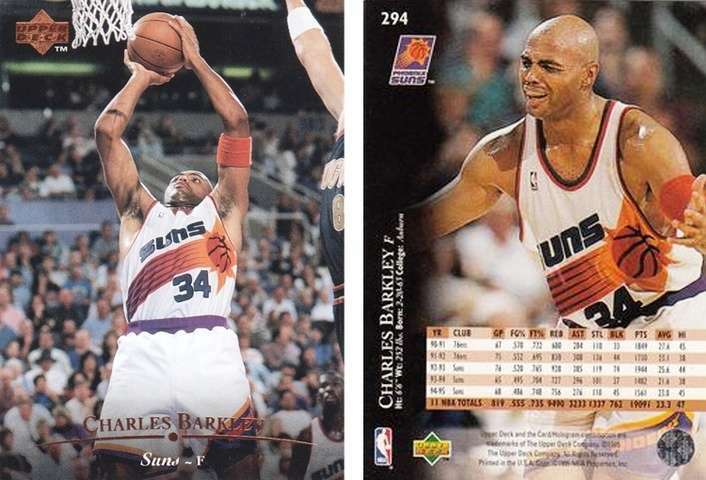 Believe it or not, but NBA trading cards are still popular in this country. There are only a few stores that sell them, but if you know the right people, you can score packs, boxes, and even cases of these cards. It’s perfect timing too because a lot of the 2017-2018 cards series’ are being released as we speak. In other words, they’re hot off the prices. If you buy a pack, box, or case, there’s a chance that the recipient can hit a hot card belonging to any of the league’s hottest rookies. 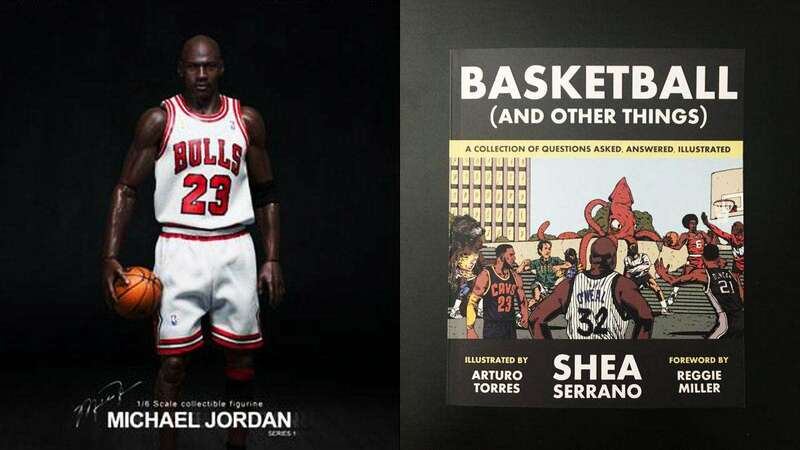 You can’t go wrong with a good book, and in the case of the NBA fan, you can’t go wrong with a book about the NBA and its players. Fortunately, there are a lot of hot titles available in Fully Booked these days, including Marcus Thompson’s Golden: The Miraculous Rise of Steph Curry and Brian Windhorst’s Return of the King: LeBron James, the Cleveland Cavaliers, and the Greatest Comeback in NBA History. 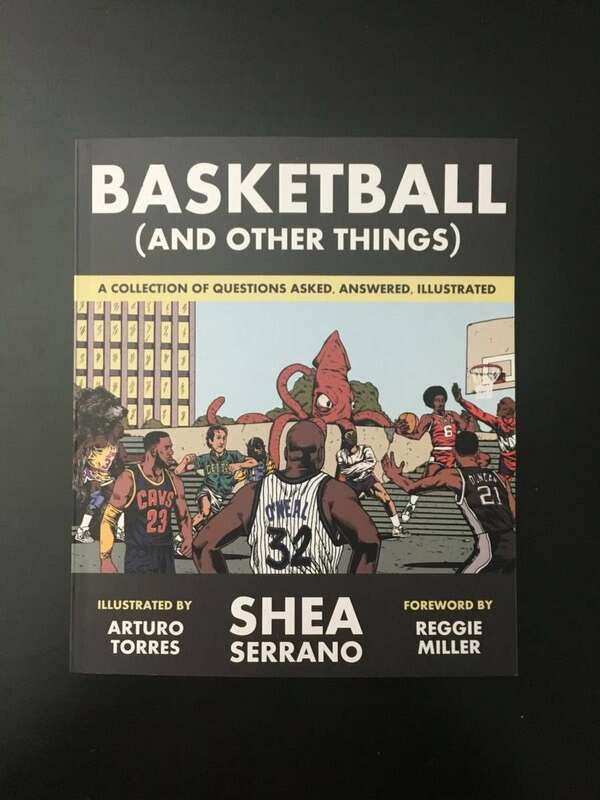 Here’s a tip: look for Shea Serrano’s Basketball (and Other Things). It’s a great read.